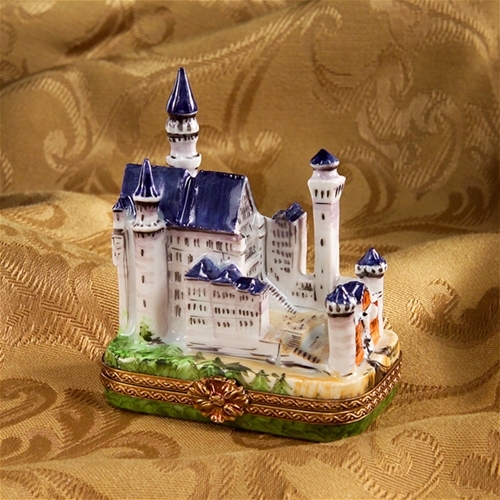 Our Exclusive Limoges Limited Edition 250 pieces Neuchswanstein Castle box will take you back to your trip to Europe and your visit to this magnificent castle. 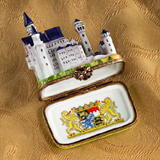 Each one is numbered and has a handpainted antique style version of the Bavarian seal of the times inside. 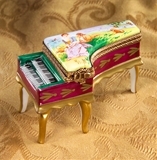 From Limoges, France. 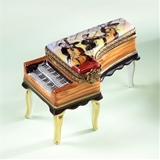 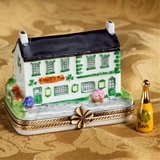 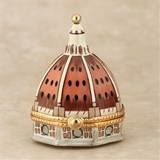 by the Limoges Marquise de Pompadour Boxes Collection. 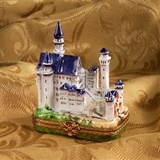 Absolutely beautiful box with incredible detail.